We all are bound by the universal law that nothing is stagnant or permanent in this entire universe. Either we will grow or we will fail but we can never remain in the same place. And the same rule applies to every business. Either the revenue of our business will increase or it will decrease. But it can never remain stagnant. Out of 100 businesses, 90 do not flourish and reasons could be many. But each reason comes down to one common conclusion that is “a particular business failed to grow its revenue” as demanded by the market for its survival. My 1st business failed too because I could not increase my business revenue as per the demanded rate. But I learned a lot of things during that period which helped me in my 2nd business. Hence, on the basis of my failures and successful experiences, I am sharing some insights on how to increase the revenue of a business, step by step, so that you can easily implement those things into your business and grow your revenue easily in 2019. 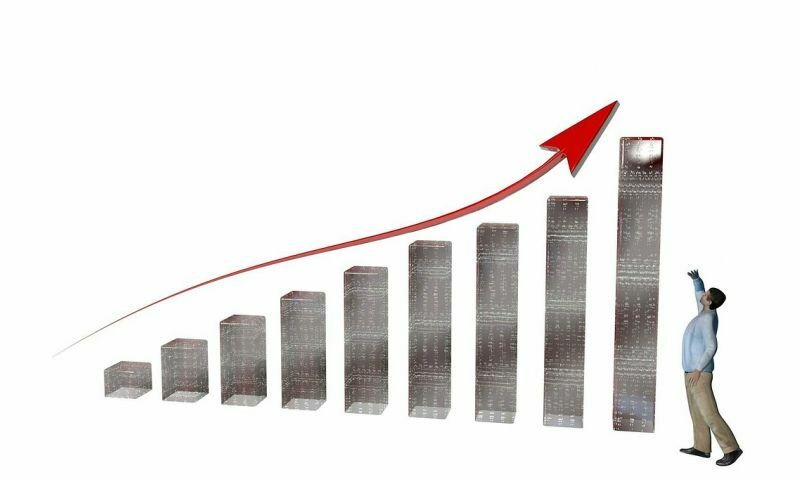 Whenever you go to increasing your revenue, increasing your customers is the most reliable and safe way to do so. But the problem is everyone is fighting hard to acquire the limited targeted market. So it will completely depend on how perfectly you learn and execute the action plans to acquire more customers. Now there are thousands of ways which have been discussed over time, some of them work really well while the others make you fall flat on your face. But, here I will mention some less discussed techniques which can have a great impact on increasing your customer and hence your revenue. First, let me explain, what is the transaction process. It can include receipt making, payment gateway, checkout, payment counters etc. Whether you are dealing with an offline business or an online business, the customer never prefers long and hectic processes. 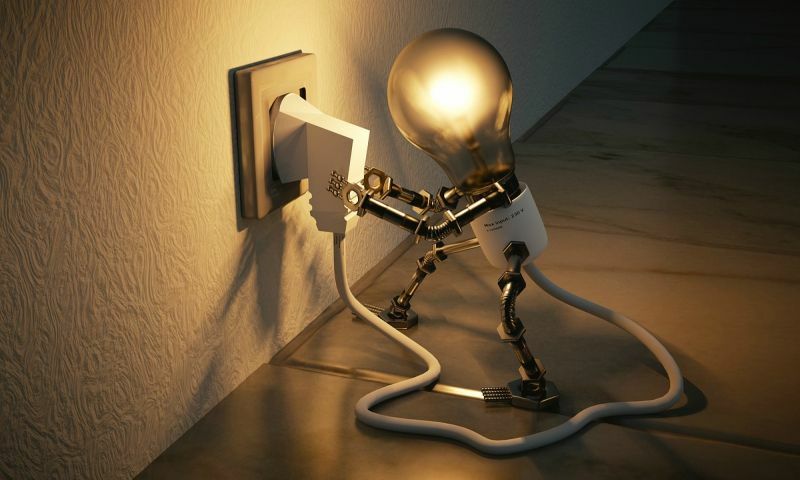 It should be as small as possible and simple because with each new step the probability of completion of a transaction goes down. According to forum tread on Ycombinator, ‘BestBuy’ an e-commerce company increased their revenue by US $300 Million by just removing the registration form before making a purchase, stating that customers are not here for a relationship, they are here for buying products. Even as per the survey of Baymard 37% of buyers stop their transaction in the middle just because they are forced to register, and 28% stop a transaction because the process is too long and complicated. So you should make the transaction as simple and smooth as possible. You can even remove your navigation bars and other distracting elements to make your process simpler and to increase your conversion rate. And if you want to add the registration process, keep it optional at the time of checkout and please don’t compare yourself to Amazon as Amazon also asks for registration before making a sale. Many people don’t pay attention to the transaction time. But according to the research conducted by Velocity, each second matters when it comes to conversion. 3% increase in conversion for each second reduced in the page loading time, from 15 to 7 second. 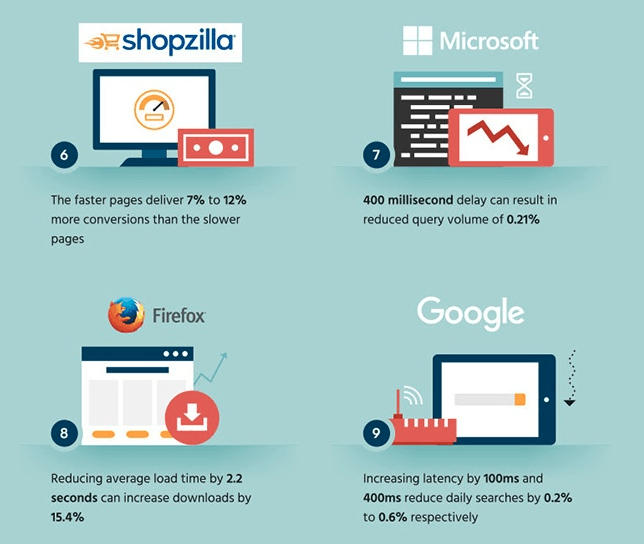 2% increase in conversion for each second reduced in page loading time, from 7 to 5 second. 1% increase in conversion for each second reduced in page loading time, from 4 to 2 second. As per Kissmetrics, 40% users abandon a website that takes more than 3 seconds and 79% of them are less likely to buy again from that website. 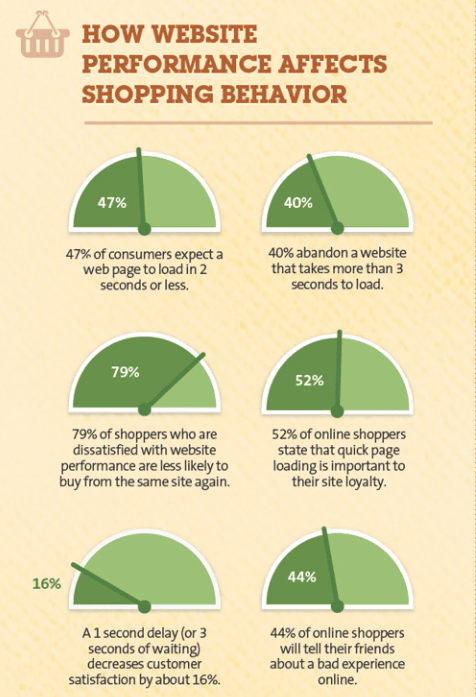 Even Amazon faces a loss of 1% of its sales with just a delay of 100 milliseconds in loading time i.e. 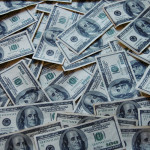 a loss of $1.6 billion each second as published on Hubspot. 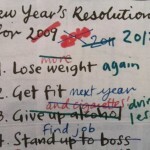 And this list includes all big names from Microsoft to Google to Shopzilla. So, no matter what is your business type, if you are really willing to increase your revenue, you should invest some time in reducing the page loading time, especially at the time of transactions. Whether we talk about offline businesses or online businesses, we face a lot of order cancellations but most of the people never pay heed to reduce the cancellation rate. If I get specific then almost 30% orders get canceled in online shopping. And as per the report of National Retail Federation, 8% orders are canceled in case of brick and mortar business which is way lesser than online shopping but still enough to have a great impact on your revenue. Therefore, just start tracking your customers in a better way and observe their behavior, how they react on different conditions and identify what forces them to stop a payment or what forces them to cancel an order. You can even conduct a survey with all your clients who were once interested but refused to buy from you. Don’t ask them to buy until you get the analytics done and have improved your shortcomings. In case of offline businesses, I always recommend that you train your sales employees in the best possible manner. Usually, a salesperson treats the client’s NO as rejection. But you need to understand that NO does not mean that the client is not interested in buying your product. It is just that he needs some time to analyze things. According to a study, 80% of sales occur after the 5th attempt, while 92% salespersons don’t try after the 4th attempt. You can imagine how many resources you are wasting just to make your clients ready for your competitors. So make it a rule for your salesforce to have 6 compulsory face to face (F2F) meetings with your customers so that your revenue can increase more than your imagination and with an extraordinary rate. If you want to learn the best sales techniques that can help in quick closures with pros, cons, and applying procedure then you can read here. If you are into SaaS-based business and have validated your products over quality, you can offer free services with limited features or for a limited time. By doing so you will get lots of registered users who will use your product. And if someone is registering at your platform then that means you have already won 50% trust of your client. Once they are satisfied with the product quality, they will surely buy your product as they will feel the need for premium features. 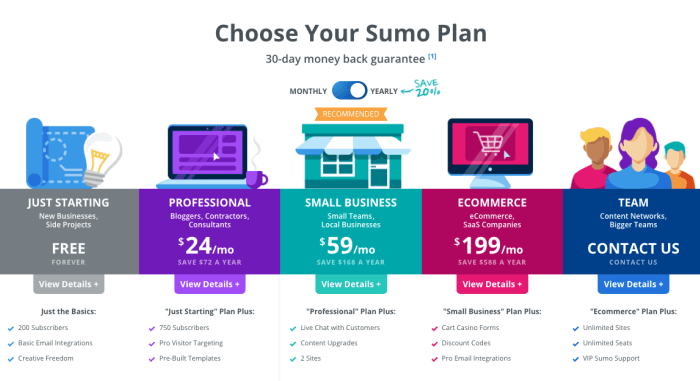 Like you can see Sumo, one of the world’s best email/ subscriber collecting tool is offering some free features. Similarly, you can showcase a few of your products for free and that will definitely increase your revenue. Recommendations work in all sorts of businesses whether it is b2b or b2c. It can be an online business or an offline business. But in every field, it works differently. If I talk about the online markets, in 2012 Amazon reported 29% of growth in sales from $9.9 billion to 12.83 billion by just adding a feature of “Recommended Items”. 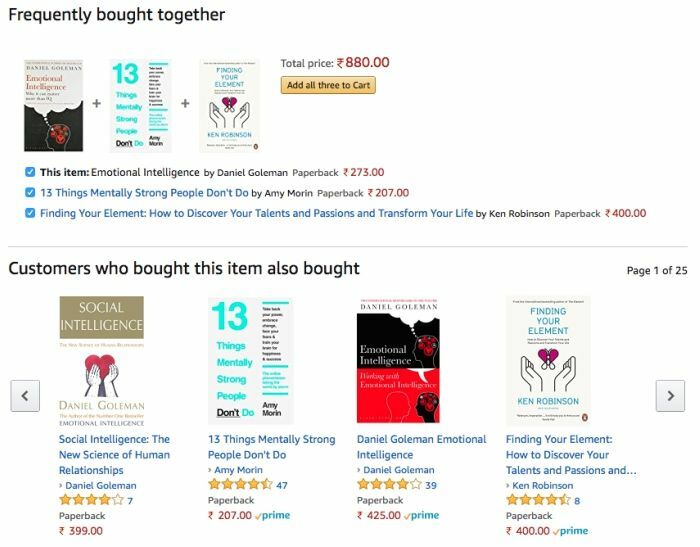 For example, when I searched for the book “Emotional Intelligence” Amazon recommended a few more books to me stating “Frequently bought together” and “Customers who bought this item also bought….”. 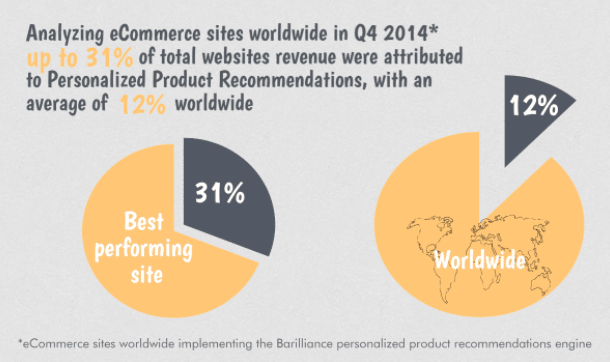 Even as per the study by ‘Barilliance’, e-commerce websites have seen an attribution of up to 31% due to personalized product recommendations. Similarly, in an offline business when someone is buying a product from you, you can always recommend some related items to them. For example, if someone buys a professional suit, you can recommend a tie or cufflinks as an add-on accessory, if someone buys a laptop you can offer a hard disk or pen drive. So it completely depends on your creativity, how and what kind of products do you recommend to them. And, making sales in such a manner is not a tough task because if someone is buying one product from you that means he completely trusts you and will surely consider your recommendations if done in right way. I only favor discounts when given in the form of a combo offer. But selecting the items to make a combo, is not an easy task. You should always analyze your customer behavior before making a combo otherwise they won’t give you results and your efforts will go in vain. Also, a combo never increases revenue instantaneously. It takes time till your customers get to know about it properly. So it is better that you find some ways to inform all your customers about it as soon as possible. The more time you take, the easier it will be for your competitors to release better combo offers. For example, if you are targeting Valentine’s week to increase your gifting business revenue, you can make various combos for the entire week. You can also put some of your products exclusively available in combo so that they can only be purchased in together and not as a single product. 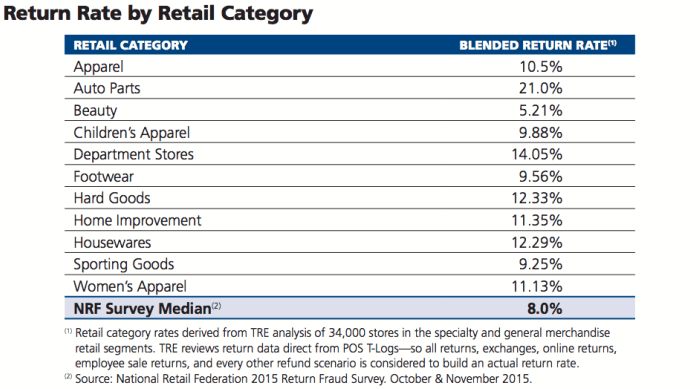 But do this when you are sure that your competitors don’t have the same value-added products. 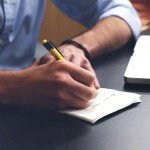 By doing so you can certainly increase your revenue by many folds. I personally feel that this sales technique is best out of all to increase your revenue. And it has no limitation towards any industry. You can increase the revenue of any industry with this technique. In this method, we always focus that customer buys more than his requirement without any kind of recommendation from us. And it can be done by strategically adjusting the pricing of the products. Now, don’t just recommend any product but put all together in the showcase so that the customers can see the rates on their own. In this case, the majority of the people who want a 1 liter bottle will buy 2 liters bottles and the customers who are coming for 3 liters will buy 4 liters bottle by buying 2 bottles of 2 liters instead of going for a 3 liters bottle. In this case, you should always recommend 2nd option to ones who are coming for the small pack and two packs of the 2nd option to those who are coming for the big pack. This is a tremendous technique to increase your revenue by bluffing the psychology of your customers. It is the trickiest and toughest task of all strategies mentioned when it comes to increasing the revenue. Because by increasing your price either your revenue will grow exponentially or will drop down dramatically, there is no mid-way in this case. Let’s take an example that you sell 1000 mobile phones each month at a price of Rs 2000 each. So your monthly revenue would be Rs 20,00,000. You looked at the market and analyzed that there is no competitor to 10% rise in the price and decided to raise your price by 10%. And as there was no competitor, your sales remain the same. Now you are selling at the price of Rs 2200. So now your monthly revenue would be 22,00,000. Which is Rs 2,00,000 extra each month and Rs 24,00,000 each year. And the major attraction is, all the expenses are the same. I haven’t increased my investment on any of the resources so this is just a clear profit to me except for the increase in taxes which I have to pay to the government. Most of the times we get so engaged in acquiring new customers that we completely forget to retain our old clients. But you would be surprised to know that according to research by Bain & Company and Earl Sasser, professor of Harvard Business School, even 5% increase in customer retention can increase your profit by 25% to 95%. This simply means that acquiring a new customer is 5 to 25 times more expensive as compared to retaining an old client. 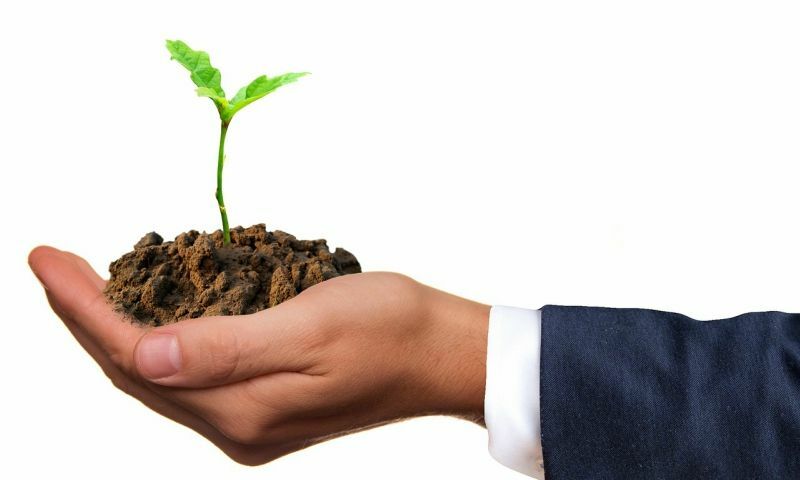 So if you manage your budget properly between managing old clients and acquiring new clients then you can easily grow your revenue by many folds. 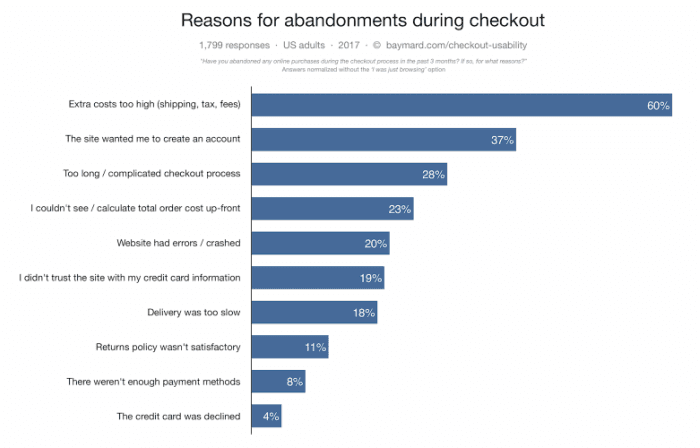 According to a report by American Express, in spite of such amazing outcomes of customer retentions, the interest of businesses towards customer retention is decreasing. 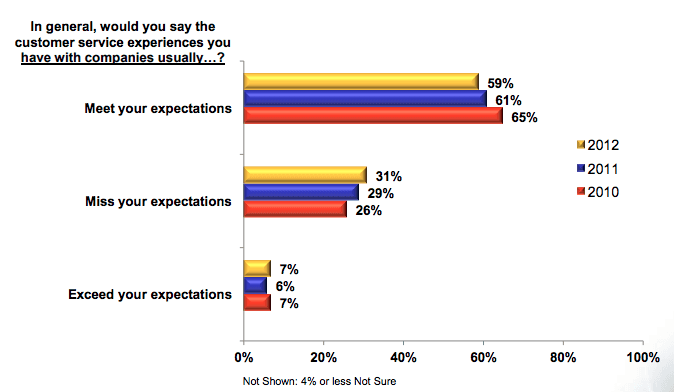 In 2010, 65% people accepted that companies are meeting their expectation in customer service but in 2012 this number reduced to 59% which is really a negative sign towards the growth of revenue and business. Business retention or repeated business is directly proportional to the way you serve your clients. Some people think that it is okay if you don’t give your 100% to client satisfaction each time. But research says that 47% of customers take their business to competitors with 24 hours after experiencing poor or bad customer service. And the best part about customer service is that 60%-75% of customers will do business with you if they feel that they have been dealt fairly over customer satisfaction even if the result is not favorable to them. According to a report by Texas Tech University, 83% of satisfied clients are ready to give references but only 29% give references and the reason is they have never been asked for it. Not only that, also, 83% of people trust any product or service when recommended by their friends and family members as reported by The Nielsen Company in 2015. So the best way to double or triple your revenue is to train each of your salespersons and your customer care team to ask for references. What does it need? Just a simple phone call and I guess that is a very actionable step which every business can accomplish. Your revenue will just shoot up exponentially if you ask for references from each of your satisfied clients. If you are dealing with online services or app-based businesses then push notifications can do wonders for you. As per the report by Localytics, push notifications can increase your engagement by 88%. Businesses which are in e-commerce industry can observe up to 278% more engagement of their customers. And, I explained in my last article “How to get Initial Sales” that an engaged client is more likely to buy from you when compared to a non-engaged client. If you want to increase your business revenue, you should always proceed systematically step by step as I explained in all these points. The Market is unpredictable and keeps on changing every second, which is why we cannot rely 100% on just one strategy or technique. We should always invest time and resources in all the four major departments strategically so that we can grow our revenue without much hassle. If you still have doubts or questions regarding the topic, you can ask me in the comments section. You can even let me know some unique ways which I have missed mentioning in the article.